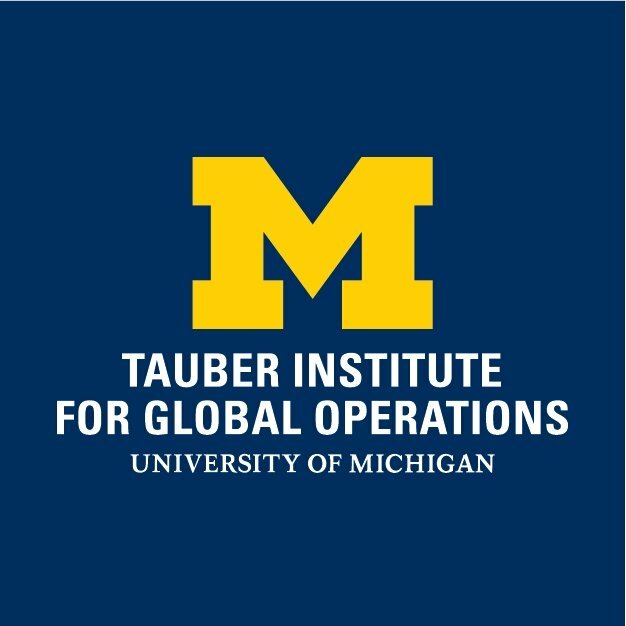 The students of the Tauber Institute for Global Operations host an Industry Panel on the theme of Operational Excellence / Continuous Improvement. Nicholas Clift - Engagement Manager at McKinsey & Company. Nick leads consulting teams that guide clients in transforming G&A functions at Fortune 100 firms, leveraging advances in automation and time-tested change management approaches. Nick is a graduate of EGL and Tauber having completed his bachelor’s and master’s degree in electrical engineering. Christina Coyne - Director of Global Continuous Improvement and Innovation at NSF International. Michael focuses on providing technical expertise in sales cycles while pushing the development of the company’s risk and sustainability offerings. He studied sustainable supply chain at the Ross and graduated from both the Erb and Tauber Institutes. 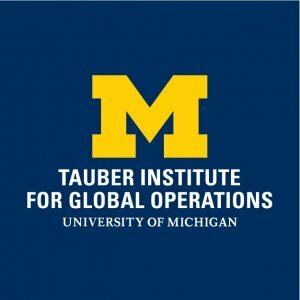 Moderated by Jeffery Liker - Professor of Industrial and Operations Engineering at the University of Michigan, owner of Liker Lean Advisors, LLC, Partner in The Toyota Way Academy, and Partner in Lean Leadership Institute.